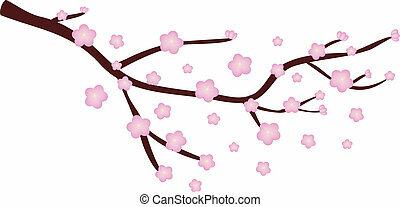 Cherry blossom branch. 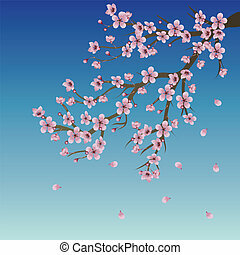 Soft pink cherry blossom flowers on branch over white background. 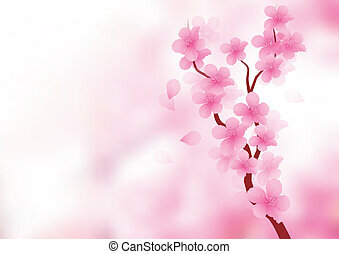 Soft pink cherry blossom flowers on branch over white background. 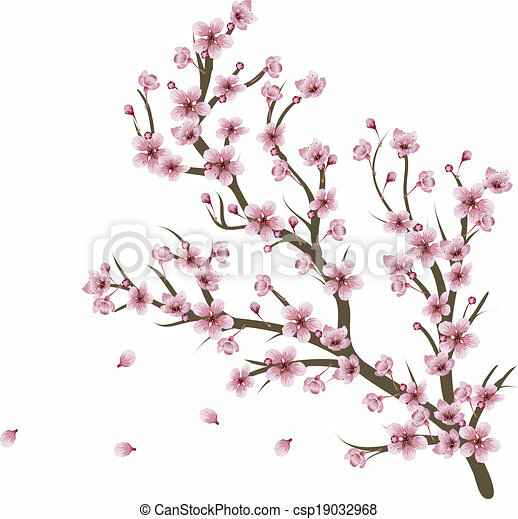 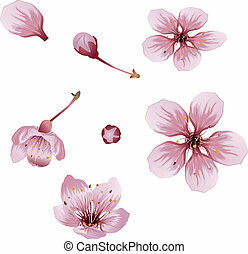 Illustration of cherry blossom branch. 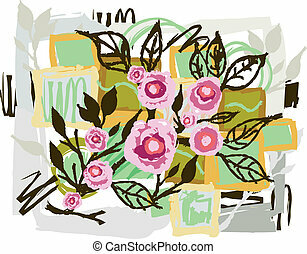 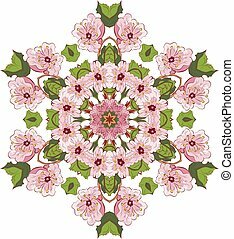 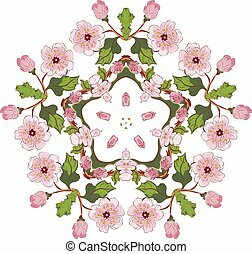 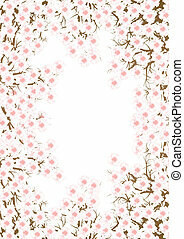 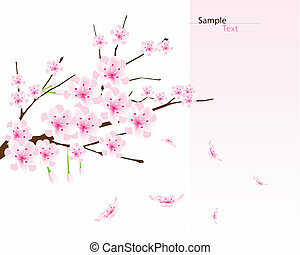 Cherry Blossom Branch Vector illustration. 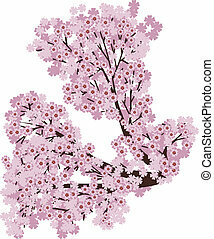 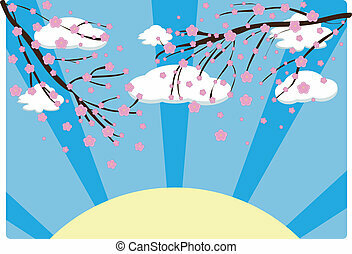 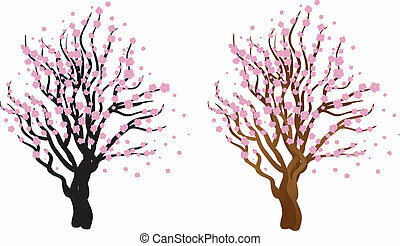 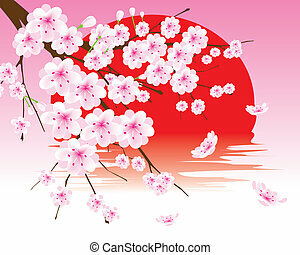 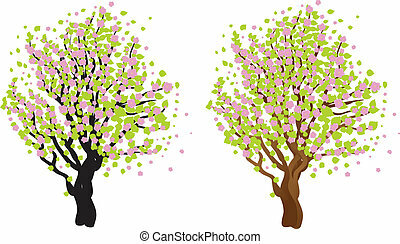 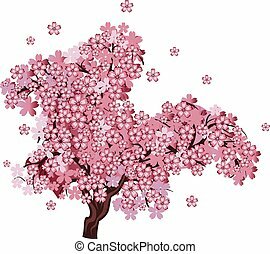 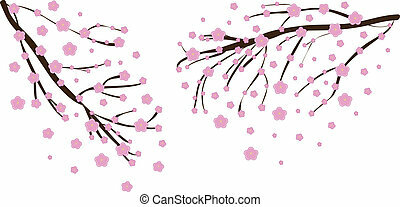 Illustration of Japanese cherry with blossom, sakura tree. 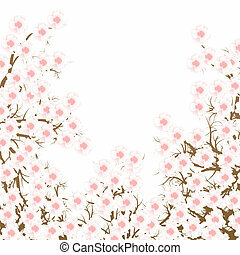 Sakura, pink cherry blossom flowers on white background. 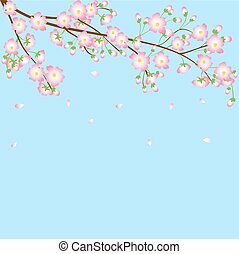 Sakura blossom, pink blooming cherry tree on white background. 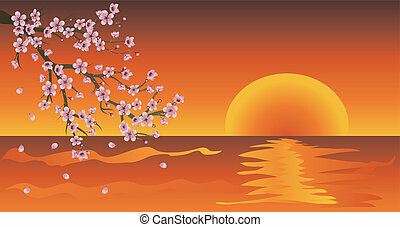 Pink cherry blossom, sakura branch over sunset background. 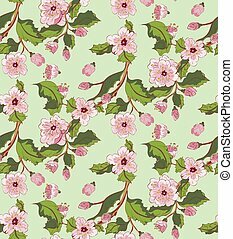 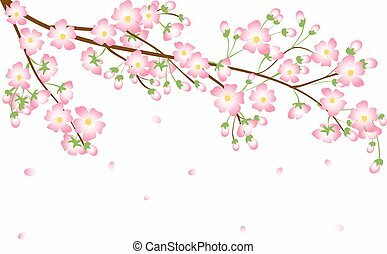 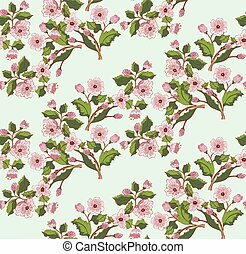 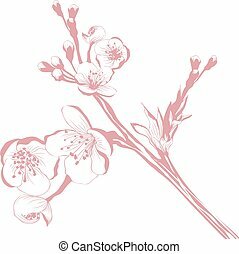 Spring blossom branch, floral ornament with pink flowers, sakura, cherry blossom. 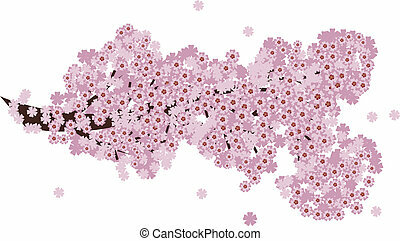 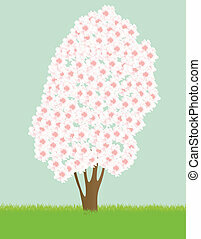 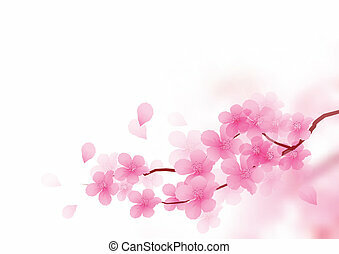 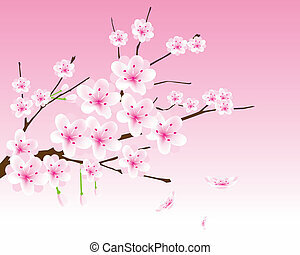 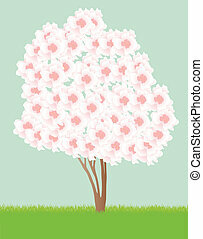 Branch of pink cherry blossom, sakura in bloom on white background. 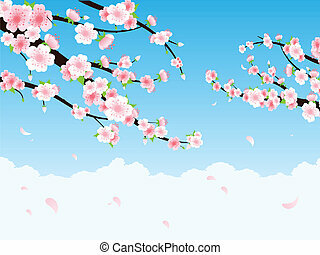 Blue sky background with branch of pink cherry blossom.